The cost of a ticket: about 10-15 bucks per a ticket. If you are going with a group, this easily adds up to 50 dollars. Theaters are notorious for pricing concession treats in an attempt to gain more revenue. This is actually how theaters survive, not ticket sales. So if you want popcorn and soda, expect to add on at least another 10 bucks per a person. Of course you can point out snacks are optional with the price of admission, but they really do make the experience much better! This is just a partial list of possibilities and when you’ve invested your hard earned money to escape reality for a couple of hours, the experience can be easily ruined. You might be watching a movie with friends at home that exhibit these same moves , but at least there’s an option to pause or rewind. At least you can learn from the experience and not invite the person over again. This is not an option in theaters where anything can and will happen. Some people will argue that there are big action movies that need to be seen on the big screen. My response is that a home theater is a worthy investment that provides that same experience. It’s not something you’ll have to replace every year. I’ve had mine for over 7 years and it still works well (Onkyo TX-SR606). There are even solutions for all budgets and folks with less space to work with. 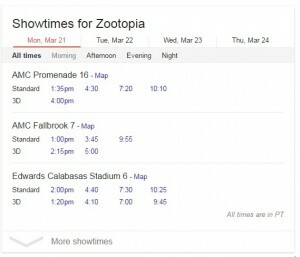 Another reason is prefer to watch home: I hate being beholden to the schedule of showtimes. The reality is watching movies in theaters requires compromising your schedule. 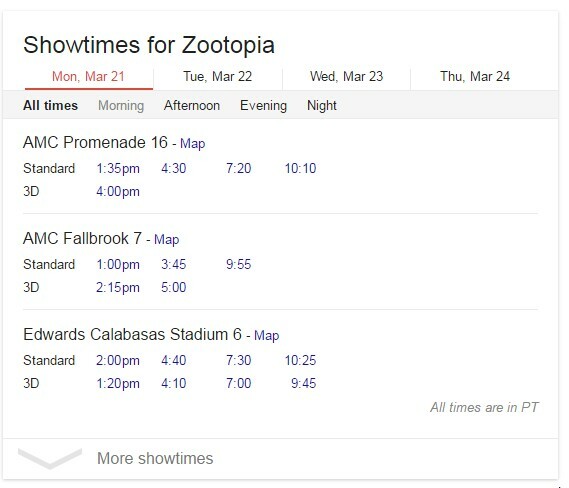 Isn’t it the worst when you’re trying to plan a night out at the movies and see movie times that require a quick night or a very late dinner? What if things line up and you find out the show is sold out or only has bad seats? These are real issues that go away with the on demand model. You don’t have to rush your way out the office or cringe because you’re waiting for a less than punctual friend. There is no wasting time in a theater because when you’re ready to watch, you just hit play. It’s the reason we all love DVRs, Hulu, Netflix, HBO Go and all the other on demand services that will inevitably be the preferred means of watching programs in the future. Choose your screening time, but choose wisely. The only problem that’s holding makers back from this service is the threat of piracy. But is Screening Room’s arrival inevitable or a pipe dream to an industry that is tightly held by the hands of a stubborn giants?